- Marvel's Agents Of S.H.I.E.L.D. (2x10/s02e10), What They Become [+] [+] [+] [+] [+] [+] [+] [ABC]. - Forever [US]  (1x11/s01e11) [+] [+] [+] [ABC]. - MasterChef Junior (2x06/s02e06) [+] [+] [FOX]. - The Mindy Project (3x11/s03e11) [+] [+] [+] [+] [FOX]. - New Girl (4x11/s04e11) [+] [+] [+] [+] [FOX]. - The Voice [US] (7x25/s07e25) [+] [+] [+] [NBC]. - Marry Me (1x08/s01e08) [+] [+] [+] [NBC]. - About a Boy (2x08/s02e08) [+] [+] [+] [NBC]. - The Flash  (1x09/s01e09) [+] [+] [+] [The CW]. - Supernatural (10x09/s10e09) [+] [+] [+] [The CW]. - Sons of Anarchy (7x13/s07e13) [+] [+] [+] [+] [+] [+] [FX]. - Chasing Life (1x11/s01e11) [+] [+] [+] [ABC Family]. - Pretty Little Liars (5x13/s05e13) [+] [+] [+] [ABC Family]. 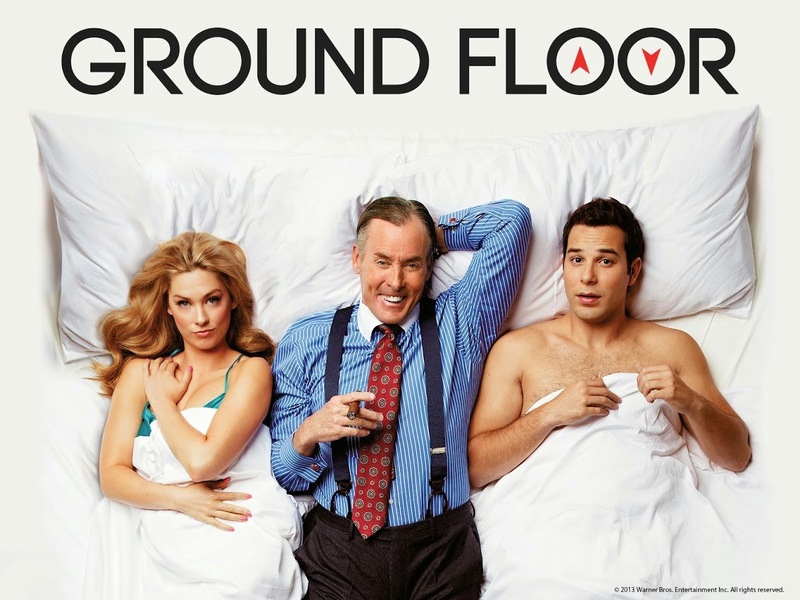 - Ground Floor (2x01/s02e01) [+] [+] [+] [+] [tbs]. - Girlfriends' Guide to Divorce (1x02/s01e02) [+] [+] [Bravo]. - The Real Housewives of Atlanta (7x05/s07e05) [+] [+] [Bravo]. - The Curse of Oak Island (2x06/s02e06) [+] [+] [HISTORY]. - Pawnography (2x07/s02e07 y 2x08/s02e08) [+] [HISTORY]. 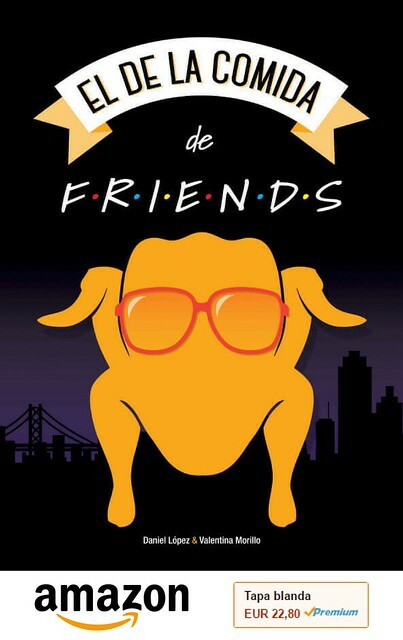 - Friends of the People (1x07/s01e07) [+] [truTV]. - Life Below Zero (4x06/s04e06) [National Geographic Channel]. - True Tori (2x08/s02e08) [Lifetime]. - The Missing (1x07/s01e07) [+] [BBC One]. - Secrets Of The Castle (1x04/s01e04) [+] [BBC Two]. - Flex and Shanice (1x06/s01e06) [+] [+] [OWN]. - Mighty Cruise Ships (1x05/s01e05) [+] [Discovery Channel].